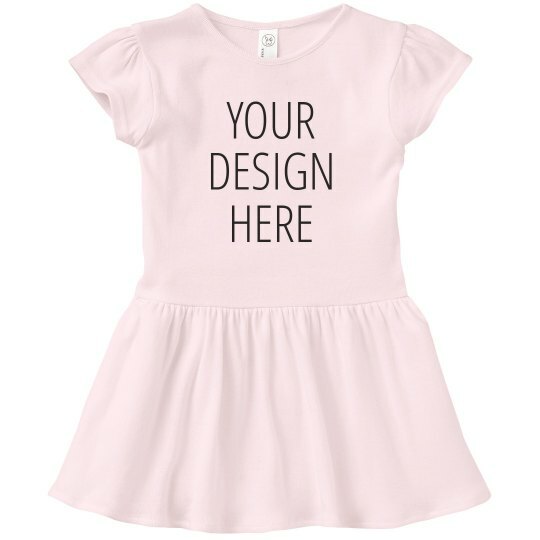 Customize a super cute and comfy t-shirt dress for your little girl to wear for a special occasion! Whether she has a big birthday coming up, or there's a family party right around the corner, this dress will be the perfect outfit. Customize it by adding your own unique message!